A new DAS from Verizon is covering the grounds at the U.S. Open tennis championship this year. 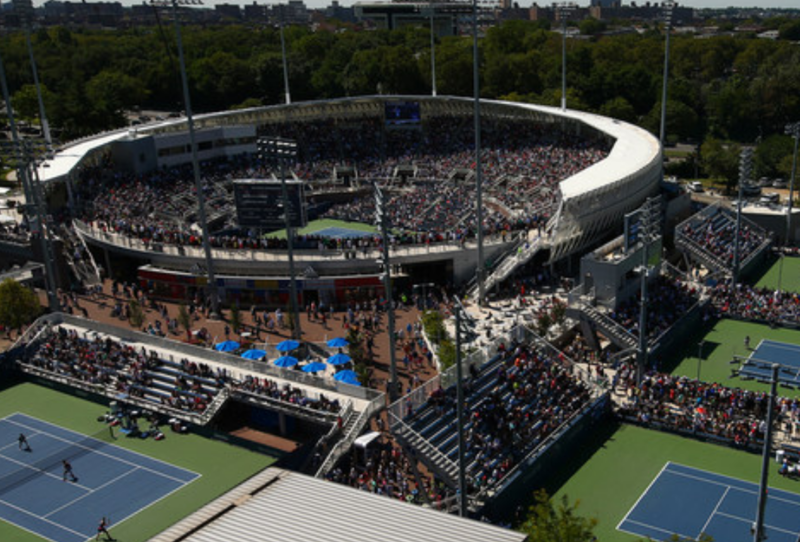 Fans at this year’s U.S. Open tennis championship should have a solid swing at cellular connectivity, thanks to a new distributed antenna system (DAS) deployed by Verizon at the USTA Billie Jean King National Tennis Center in Flushing, N.Y. 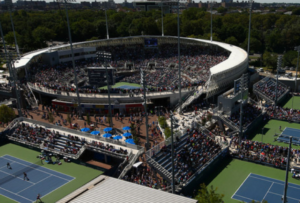 According to Verizon, the deployment was added to the U.S. Open facility during the past year, and includes coverage not only in and around the main playng facility — the 23,771-seat Arthur Ashe Stadium — but also among the numerous other courts and fan-gathering areas in the sprawling facility. Mike Haberman, Verizon vice president of network support, said the venue’s DAS was “a little bit different” than a traditional stadium DAS since it was spread out among multiple buildings, like the smaller (14,000 seats) new Louis Armstrong Stadium and all the side courts. But with more than 20 sectors deployed, and 155 DAS antennas used, he said coverage is strong across the venue. Previously, Haberman said Verizon used to cover the tournament with portable cellular antennas. But to meet the ever growing bandwidth demands of mobile device users, Verizon built a neutral-host system in the venue to provide more consistent coverage. Haberman said AT&T is also on the DAS at the tennis center.